Daily Analysis Marc uses with his student traders in his investing education for options and futures trading education. 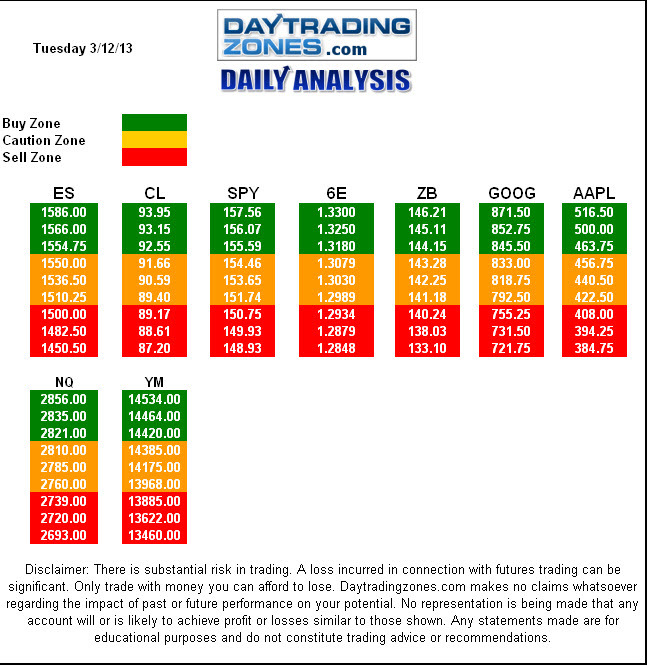 See below for the key market levels and blueprint video of Buy/Caution/Sell zones for you to trade the ES, CL, SPY, 6E, ZB, GOOG, AAPL, NQ and YM. These are the numbers and areas Marc and Mike trade real money every day. This entry was posted in Support And Resistance and tagged day trading tools, emini education, emini trading, emini videos, Oil Trading, Oil Videos, support and resistance trading. Bookmark the permalink.